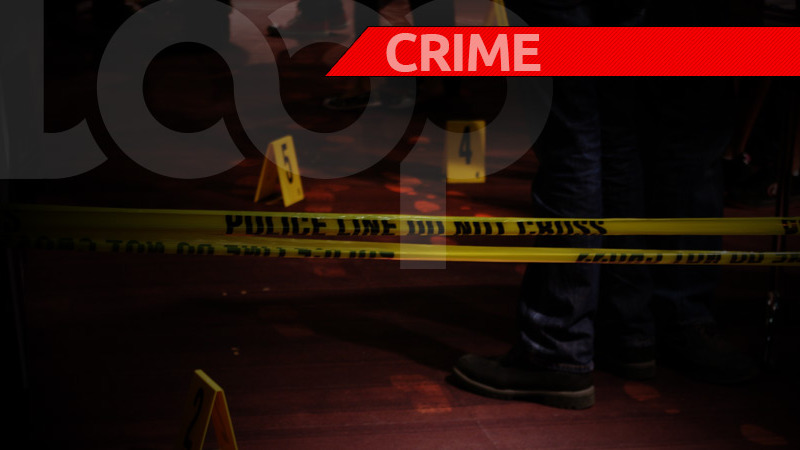 A security guard charged with fraudulently obtaining money through false pretences appeared before a San Fernando Magistrate on Thursday. 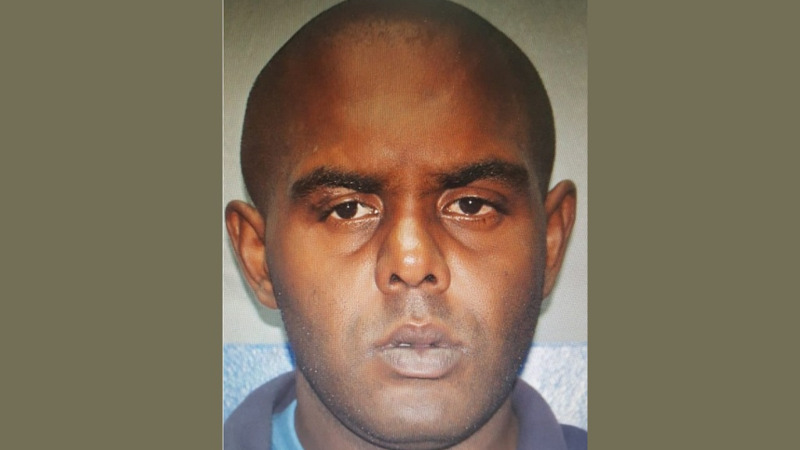 According to a statement from the Trinidad and Tobago Police Service (TTPS), 34-year-old Stephan James Gomez, a security officer of the Special Elite Investigations Services Ltd, appeared before Magistrate Alicia Chankar in the San Fernando 1st Magistrates' Court on Wednesday July 11, charged with obtaining TT$11,880 by false pretences, two counts of forgery of a valuable security and two counts of uttering a forged valuable security. Gomez was granted $75,000 bail with surety and the matter was postponed to Wednesday, August 8. 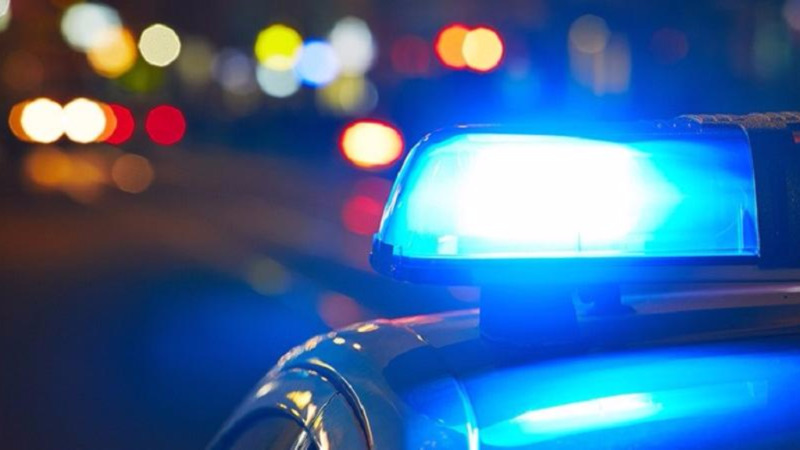 Police said Gomez, of Sandhill Trace, Tabaquite, is alleged to have unlawfully obtained the cash from the owners of a grocery store where he was attached, by purporting that he was authorised by the security firm to receive monies for and on their behalf. However, it was later learnt that Gomez was not in a position to do same and requests for a reimbursement proved futile. 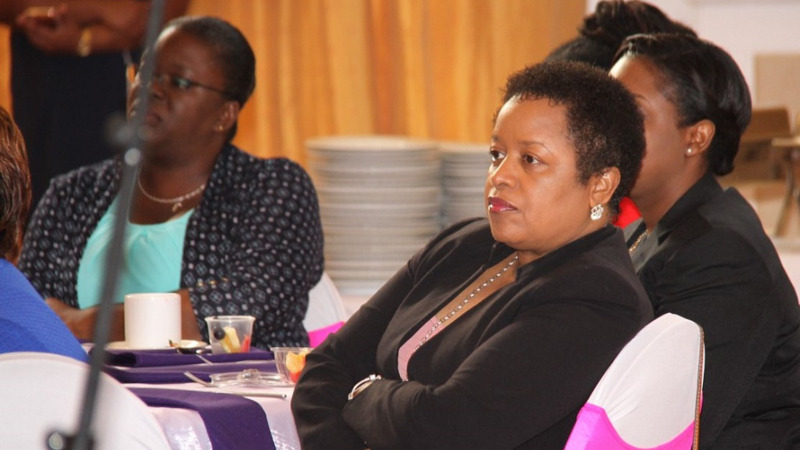 As a result, a report was made by the victim to the Fraud Squad on Friday Tuesday, July 18, leading to an investigation being launched and supervised by Senior Superintendent Totaram Dookhie of the Fraud Squad. Gomez was arrested on Monday, July 9, 2018, and subsequently charged by WPC Michelle Kissoonsingh of the Fraud Squad.